On January 31 a pre-season gathering for women is being held at Carterton Rugby Club. It’s casual, just a barbecue and a chat, but organisers are hoping the event could lead to the re-emergence of a 15-a-side women’s rugby team in Wairarapa. Monique Kloeg played for the Eketahuna women’s side for three years. Former Eketahuna player and promoter of the meet-up Monique Kloeg said all going well they’d look to set up two 15-a-side teams. “We’re looking at having South and Central Wairarapa teams, they’ll play each other once a week on a weeknight. 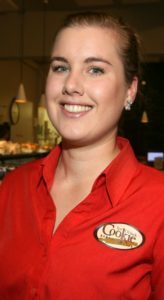 Kloeg played for the Eketahuna women’s side for three years and had retained her passion even when the team was disbanded. “We’d travel up to Manawatu for games, and some of those girls I played with have gone on to do really well in rugby. Depending on numbers, the teams may start off as 10-a-side before moving to 15-a-side. Featherston Rugby Club is also gauging interest in a women’s team through their weekly Wednesday night touch matches. If there’s enough interest the club will look at setting up a 15-a-side squad. Featherston Rugby Club president Ritchie Wards said that the club had a strong history of women’s rugby that they wanted to bring back. “We were involved in women’s tournaments in the 70s to 80s and used to have cups and shields, but it slowly petered out and we haven’t had women’s teams here for the last 15 years. While Wards was not sure on the challenges they’d face, he thought stigma would be something that could hold back the women’s side. “It might not happen this year, but we’re giving it a go. We want to start a conversation with other clubs and get the ball rolling. He said the club, which had a half-female governing committee, would also look at changing the way the clubs changing rooms and showers worked. 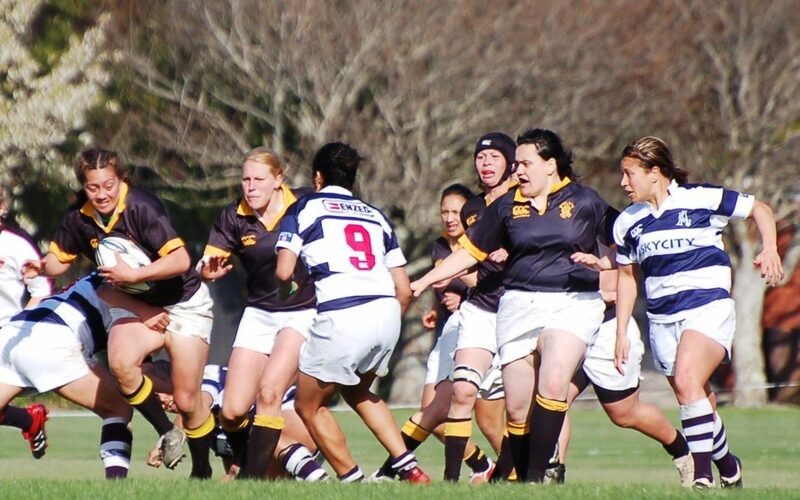 Wairarapa-Bush Rugby Football Union CEO Tony Hargood said the union was excited by the possibility of a women’s competition. “From our point of view, we look forward to working with the clubs to help get this over the line. Eketahuna club president Doc Daughtery said the key to the Eketahuna Women’s team had been “the right people at the right time”. He said the challenge for any side looking to set up a team was commitment, depth of players and depth of experience.